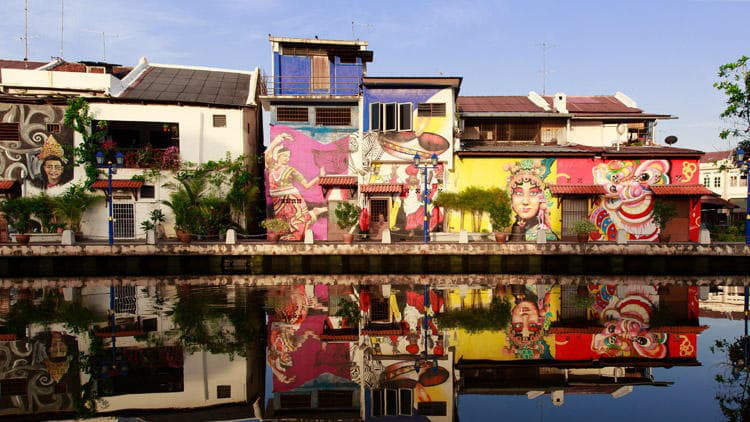 Malacca (aka Melaka) is a popular destination for many Singaporeans looking to get away for a quick weekend. 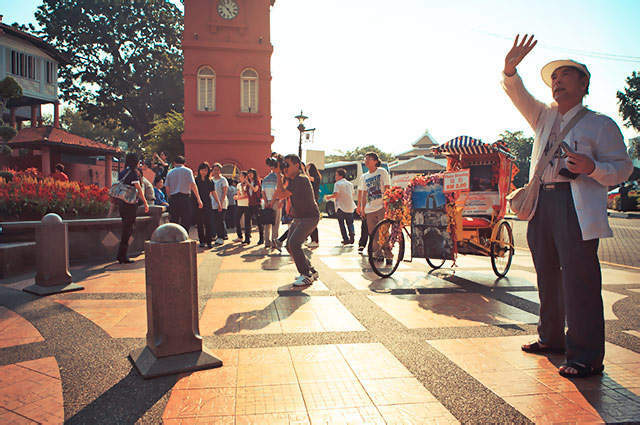 Visitors from Singapore love Malacca for its famous food, historical sights and more importantly, its proximity. There are plenty of express bus companies that operate services between Singapore and Malacca. Taking an express bus to Malacca from Singapore will cost between SGD15 and SGD33 for a one-way bus ticket. Typically, the higher price ticket offers more spacious seat and newer VIP coach, also it depends on the pick-up and drop-off locations. Beside the popular pick-up points at Golden Mile Complex and Golden Mile Tower along Beach Road, you may want to consider taking the express bus to Malacca from Bugis: at the Bugis MRT station taxi stand or at the nearby Queen Street Bus Terminal(8 departures daily, fr SGD18 one-way). With bus ticket prices already so low, it's best you choose the express bus service that goes straight to your hotel rather than the cheapest one. Here's a couple of websites where you can search for the best timing and buy bus tickets online: BusOnlineTicket.com and Easybook.com. 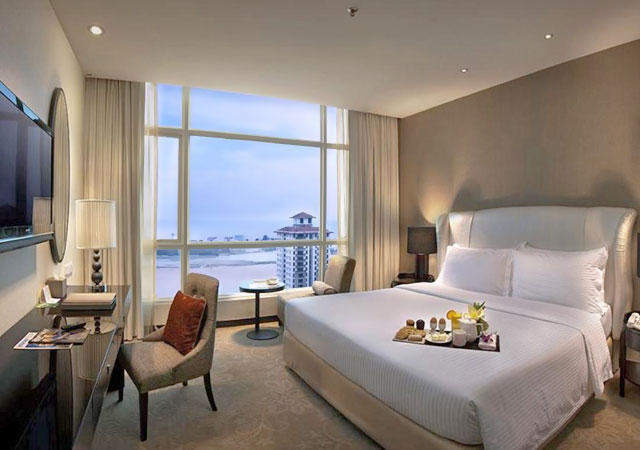 Several express companies including 707 Inc and The One Travel & Tours offer convenient drop-off at these Malacca hotels: Casa Del Rio Melaka, Equatorial Hotel, Estadia Hotel, Mahkota Hotel, The Straits Hotel, Holiday Inn, Ramada Plaza and Hatten Hotel(very popular with visitors from Singapore). However, if those were unavailable or you decided to look for budget accommodation then you may consider other services which bring you to the Melaka Sentral Bus Terminal and cost a little cheaper. 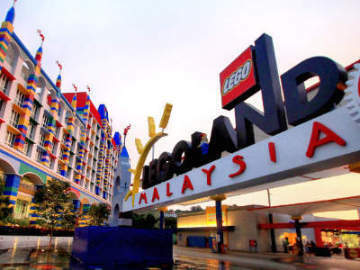 Golden Coach Express offers trips from Concorde Shopping Centre(Orchard Road) to Alor Gajah, which is located at least 10km from the city centre, for $28. My advice is to avoid this service unless you're very familiar with Malacca. The city centre is located 4.5km from the Melaka Sentral bus terminal. Take the local bus 17 (at the back of the bus terminal) to Chinatown, Taming Sari, the historical city centre, Mahkota Parade, Melaka Raya and the Portuguese Settlement. For your return trip, be sure to cross the street before boarding your bus or you might have to endure an unnecessarily long journey (#17 is a loop service, so if you're unsure, you can board it from the same stop at which you alighted). Taxis are an alternative and affordable option – peak hour fares to Jonker Street from the bus station should cost no more than RM12(S$5). 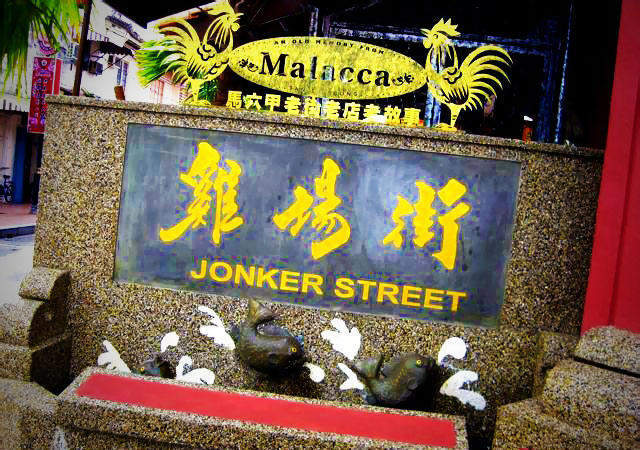 Jonker Street is a hip street in the centre of Chinatown, renowned for its wide variety of clothes and restaurants. 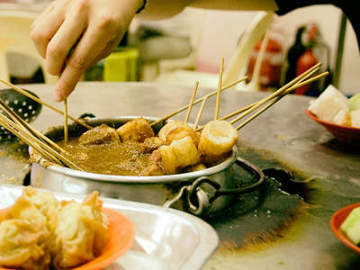 Be sure to visit the street's night market on Fridays and Saturdays. The market is a foodie's paradise, with everything from fried carrot cake to fresh egg ice cream. 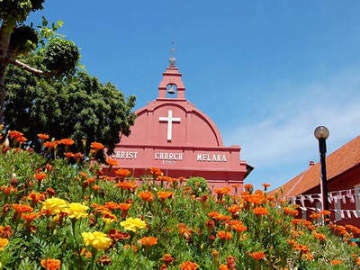 To read more about "See & Do", click 10 Free Things To Do in Malacca.